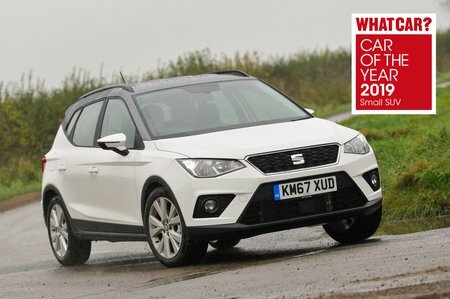 Seat Arona 1.0 TSI 115 FR [EZ] 5dr 2019 Review | What Car? What Car? will save you at least £1,505, but our approved dealers could save you even more. FR trim is likely to be the most popular choice. Most of the extras you get over SE Technology trim are styling trinkets – different front and rear bumpers and tinted windows, etc – although you do also get climate control and rain-sensing wipers.